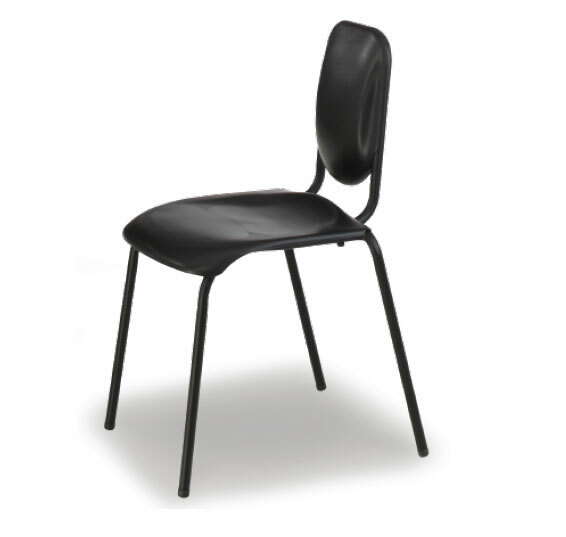 Attn: Music Teachers – The best chairs and stands for students and teachers are ON SALE! Our most popular chair! Patented position/transition seat. Rounded waterfall front and narrow convex back for superior fit, comfort, ergonomics and posture. *Promo price available for Black seat/frame model only. Must purchase in quantities of 10. Facilitate more dynamic and energetic play with our Nota ConBrio chair. The patented cantilever design helps facilitate more dynamic play, improve blood flow and attention. 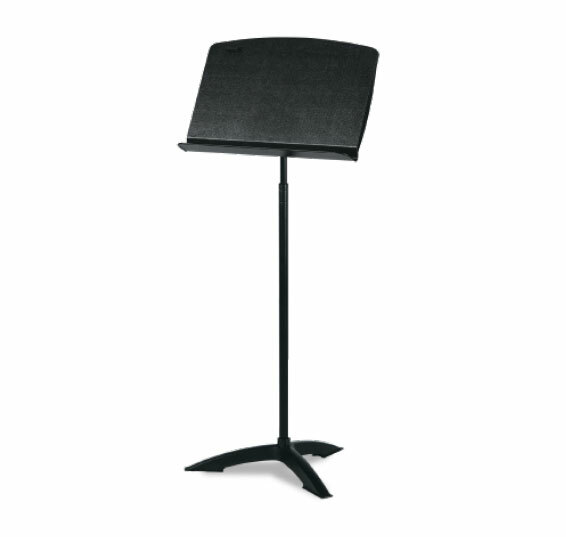 Looking for a music stand with proven durability that lasts? The Classic 50 is a great looking stand engineered for modern performance. Its polycarbonate construction is lightweight, scratch resistant, won’t dent or chip and will always stay balanced. Perfect in the practice room and on stage. *Must purchase in quantities of 20. 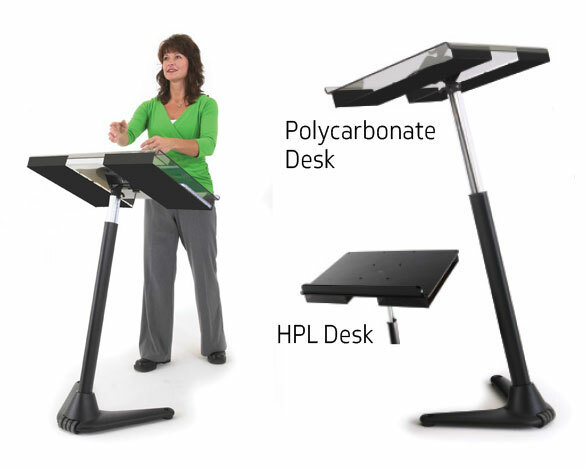 Our Flex Conductor’s Stand with large desk that adjusts as needed. Our Conductor’s Podium provides a sturdy, elevated position. 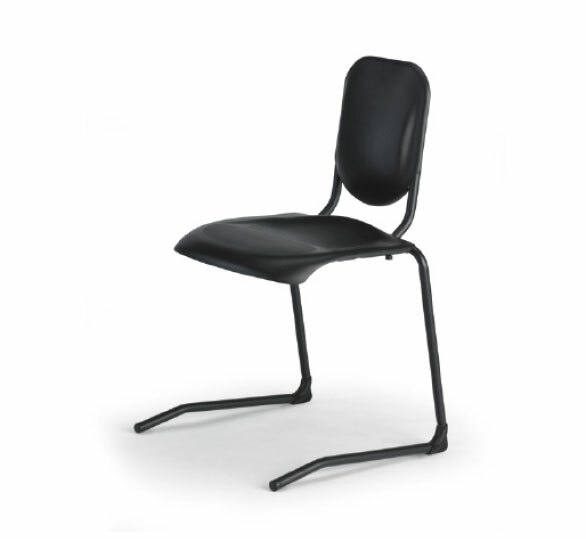 Our Conductor’s Chair gives you the height and comfort you need. * Conductor’s stand shown with Polycarbonate desk surface and optional baskets. System is also available with HPL surface for Sale Price of $2005. 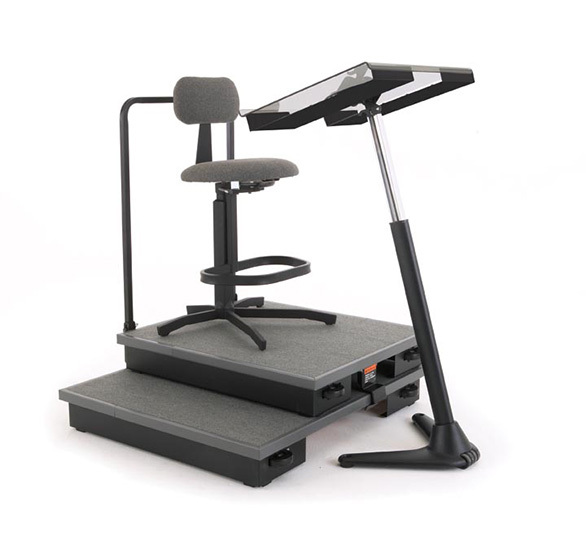 The Flex Conductor’s Stand has a large 27" x 20" desk that’s built for conductors’ needs. Height and angle adjustable. Cast iron base with wheels for easy transport. Baskets under desk for extra storage.